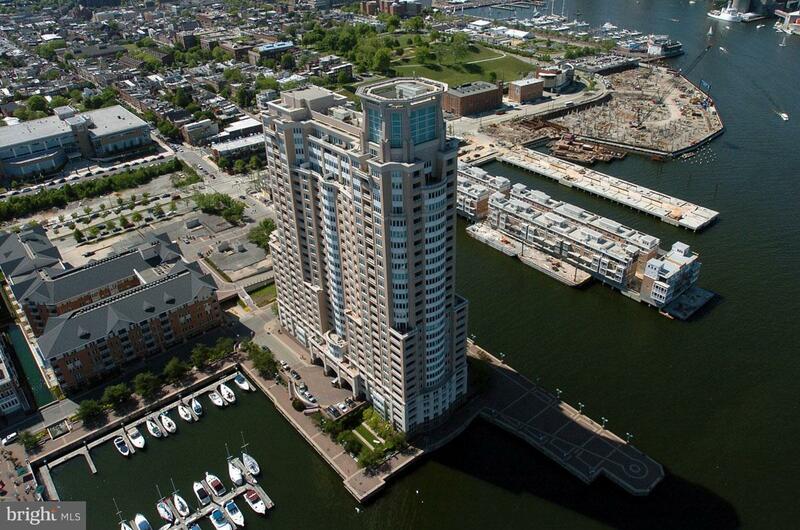 City Waterfront Living at Baltimore Inner Harbor. 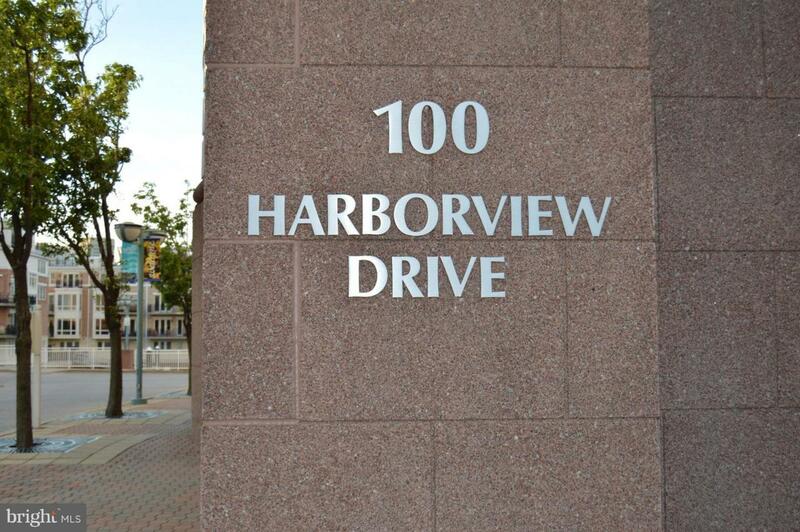 Condo Rental with gorgeous views of the Harbor! 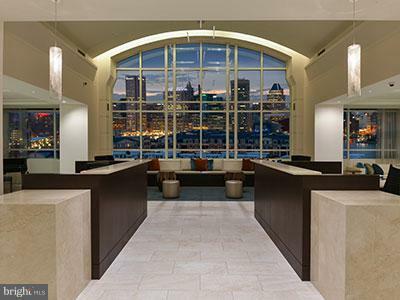 Rental includes one parking space, 24/7 front desk/concierge, valet guest parking, community rooms, and fireplace lounge. Additional fees for fitness center and pool. 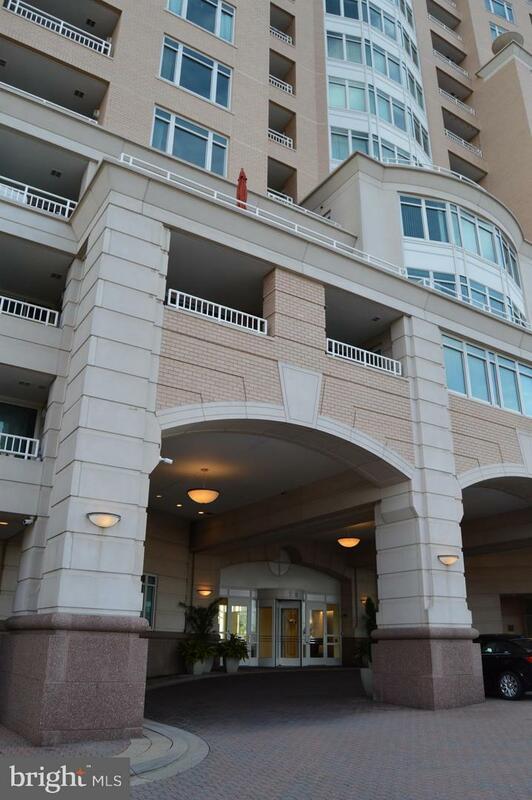 Walk promenade to Inner Harbor, Museums, Restaurants, Entertainment, and Shopping. Easy access to major highways. Listing courtesy of Klr Real Estate Inc.